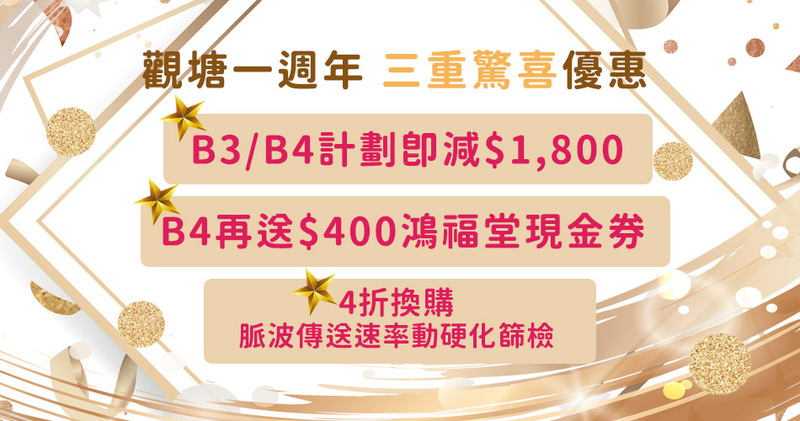 Mobile Medical Health Group is providing is one the most well established body check center in Hong Kong.You could find comprehensive health check packages in Mobile Medical, such as screening of liver, lung, stomach, kidney function. Besides, we also have ultrasounds like breast, pelvis, liver, prostate etc. 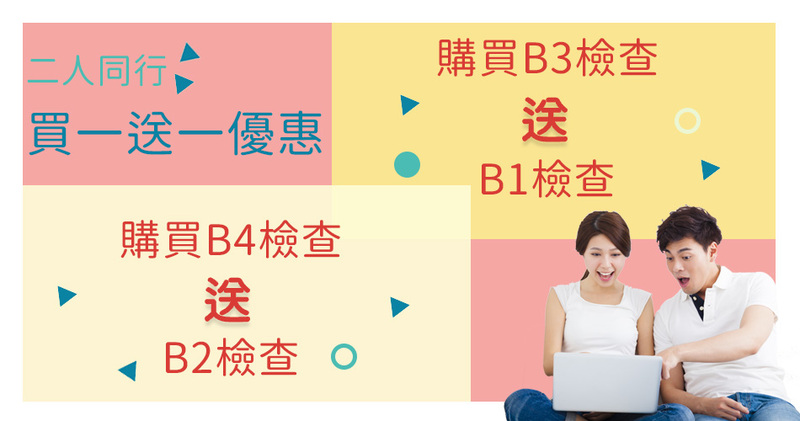 Therefore, Mobile Medical is providing a one stop body check in Hong Kong devotes assiduously to the provision of body check packages with quality that improve the lives of our consumers. Mobile Medical will provide different attractive and glamorous body check packages' promotion for you and full body check is up to $690! Detail please contact 3168-8188, WhatsApp to 6218-8534 or Facebook Inbox for more information. Early detection of around 0.2 cm Tumor, 93-97% in accuracy, sensitivity and specificity. 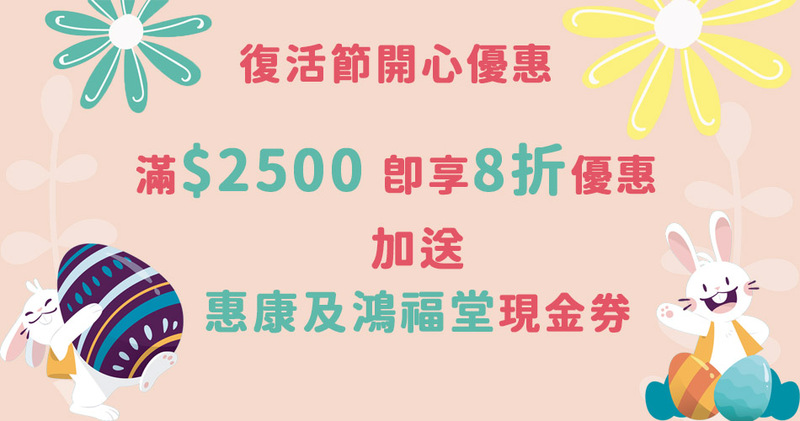 Enjoy 20% OFF, Wellcome and Hung Fook Tong Cash Coupon with purchasing on or above $2,500. Enjoy special 2 person health promotion with buy 1 get 1 free! COPYRIGHT © 美邦醫學體檢中心 2019 ALL RIGHT RESERVED.